If you might be wondering who the heck is this Jamie Oliver. Let me give a short story of him. A not so fresh face in the culinary world, Jamie Oliver began work at the critically acclaimed River Cafe in London for three years. 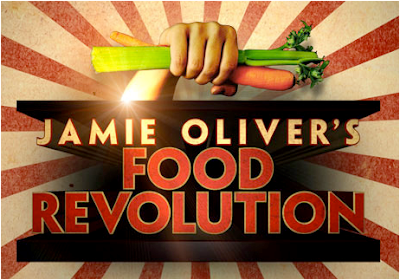 After appearing on television as part of a documentary on the River Cafe, Jamie was called the next morning by five of the top production companies in England. 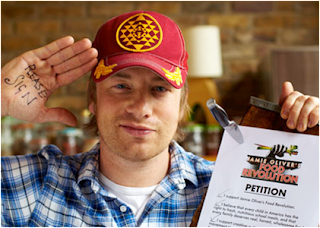 Jamie went with Optomen Television to produce the first series of the enormously successful Naked Chef. He has since gone on to produce Oliver's Twist and multiple specials. He is one of the best chef shows that I watch in Lifestyle channel. I remembered him, riding on a motorbike cruising at old country-sides of Italy, and cooking for a group of friends. Food Revolution is a movement created by Jamie Oliver to inspire, educate, and empower people everywhere to stand up for real food. Thousands of people worldwide are participating to raise awareness on preventing diet-related diseases, and to arm people with the knowledge and tools to make healthier food choices. 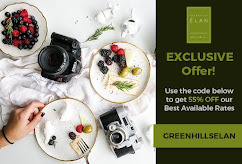 This movement aims to change the way people eat by educating every person about food, giving families the skills and knowledge to cook again, and motivating people to stand up for their rights to better food, which in turn will fight the epidemic of diet-related diseases. It will bring together millions of people and inspire. At its heart is a powerful strategy to get people cooking again and going back to basic. 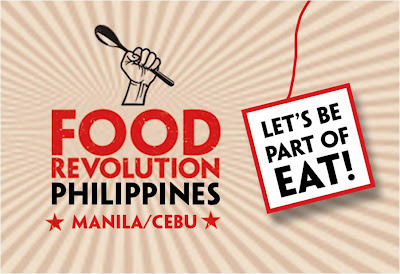 So what is Food Revolution Day? 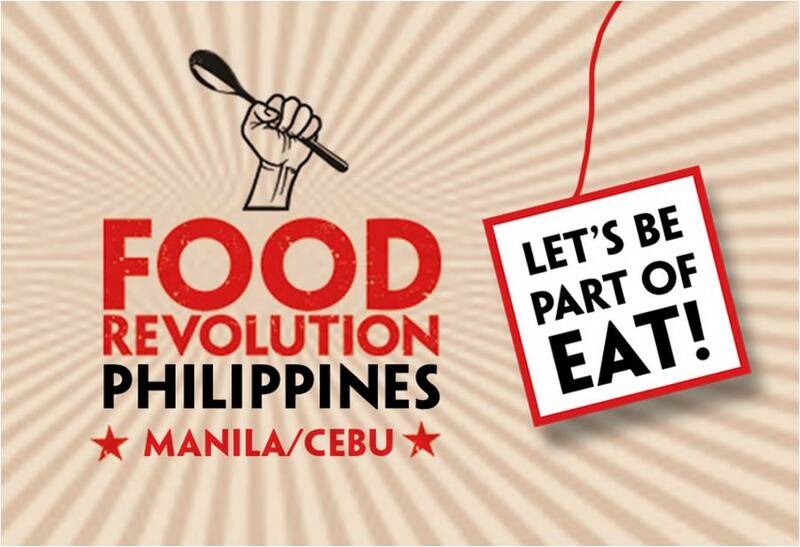 Last May 19, was declared globally as the Food Revolution Day! 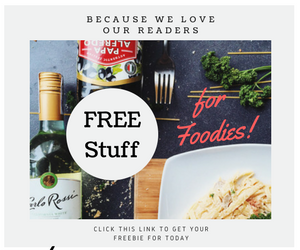 It’s a chance for people who love food to come together to share information, talents and resources; to pass on their knowledge and highlight the world’s food issues. All around the globe, people will work together to make a difference. Food Revolution Day is about connecting with your community through events at schools, restaurants, local businesses, dinner parties and farmers' markets. 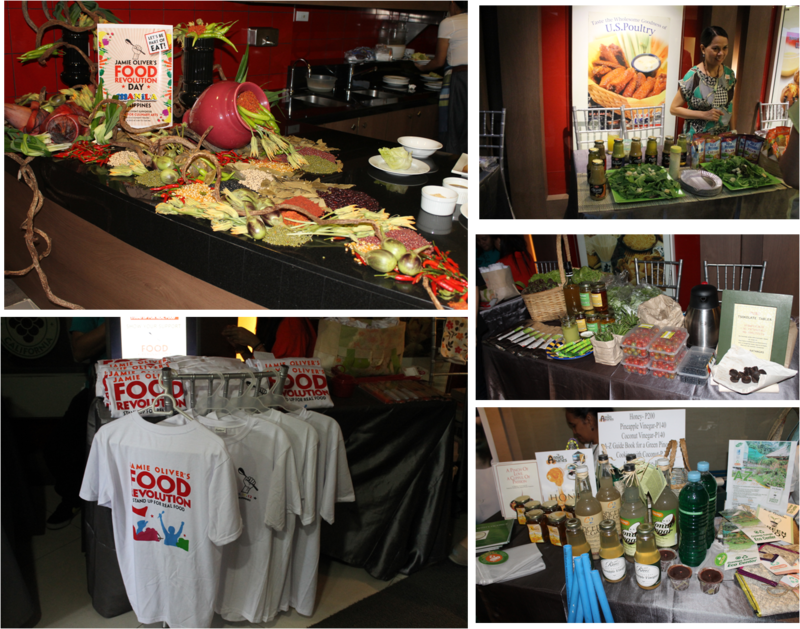 Outside the auditorium, a mini-bazaar was present, where there were organic vegetables, fruits, salad dressing, and other sustainable market products, and of course the Food Revolution T-shirt. Everyone were treated to a bounty of native "kakanin" or Filipino delicacies, and a tasty tuna pan de sal sandwich and beverages from fresh fruits. 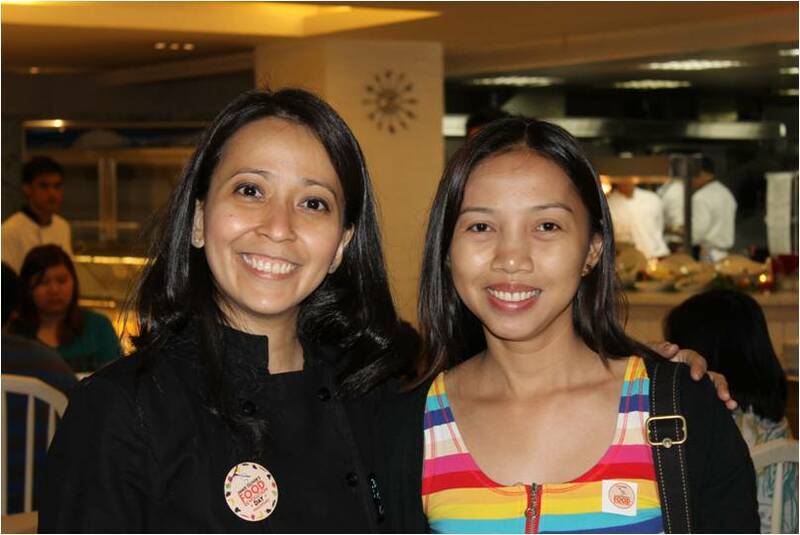 A short introduction was presented by Chef Gigi Angkaw, Continuing Education Program Manager Chef of Center for Culinary Arts (CCA) and was the one who presented all the guests who shared their part for this year's Food Revolution. 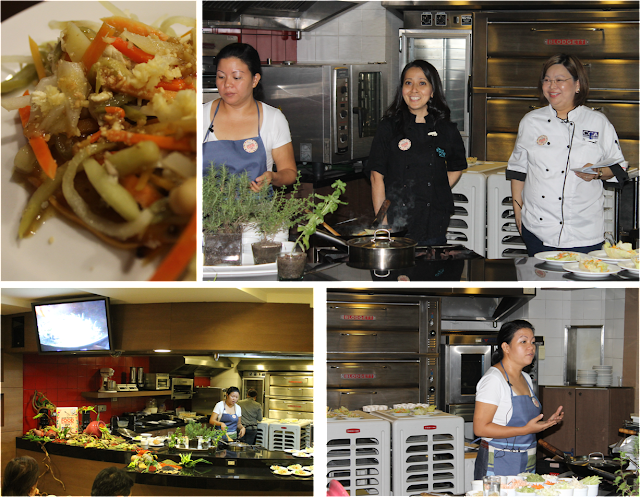 A cooking demo of water-based food was given by Tinette Miciano, chef and owner of Twenty One Plates. Imagine cooking vegetable filling for "lumpia" with a glass of water only, yep, no oil, not even a drop. I did find it intriguing too at first, but to my surprise it tasted the same without the oily feel. Mommy, blogger and contributor to Yummy Magazine, Marie Pascual gave a talk about her way of feeding her family with healthy and real food as opposed to artificially prepared food, even baby food. She also taught us how easy it was to make a yogurt in the comfort of our home. 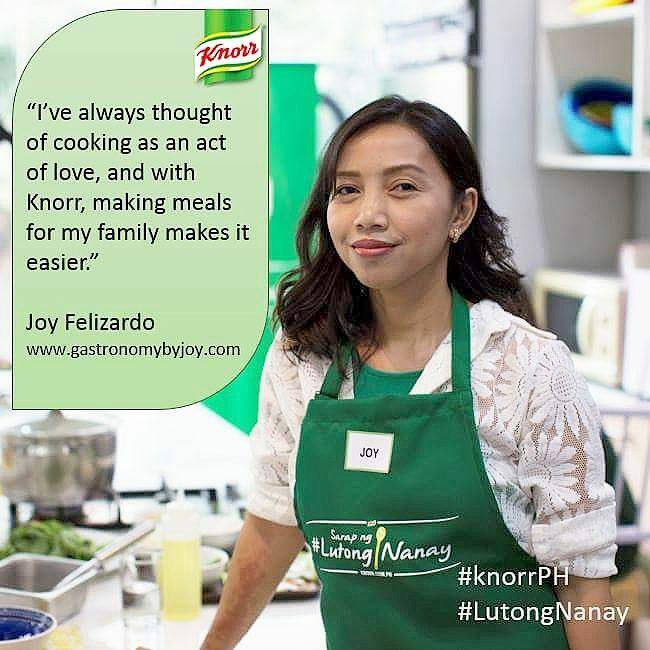 Catch the recipe at her blog Kitchen Kitchiekoo. 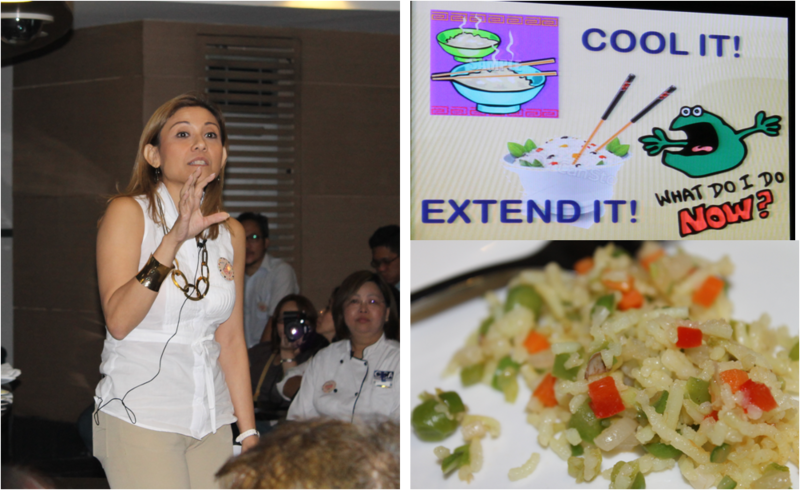 Chinggay Andrada, one of the trainers of the Pinoy edition of The Biggest Loser, shared more information about maintaining a fit bod with eating rice, in a minimal quantity though, and replacing part of the rice with vegetables, her term, extending the rice. She shared a good rice recipe, something that I would cook over and over, which would be very helpful to my daughter who is diabetic, Turmeric Rice, a cross-over of chow fan and java rice. According to her and to studies, turmeric has a capacity to lower blood sugar. Will be sharing that to you in my future write-ups and hopefully I could make a study about turmeric (Dilaw na luya) and some other herbs and spices beneficial to diabetics. 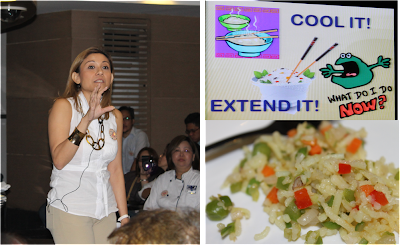 Finally, the day ended with a talk about Zero Waste on Cooking Ingredients by CCA owner and President Suzana Guerrero. Concluding with an invitation to their Craving Kaingin Eco Center, her advocacy in sustainable livelihood and ecological consciousness. 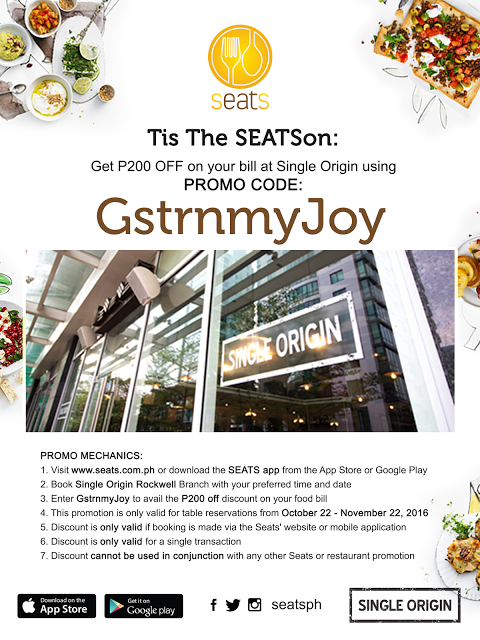 The launch was a success and this campaign hopefully would spread like fire, and educate Filipinos especially the children, who are now exposed to a lot of junk food and with fast-foods becoming more like a fad, it's easy to lure them not to eat the right food. As parents, it is our responsibility not only to cook for them dishes without preservatives and that are from fresh produce but to let them value the essentials in eating right and living healthy happily! So I raise my spoon! 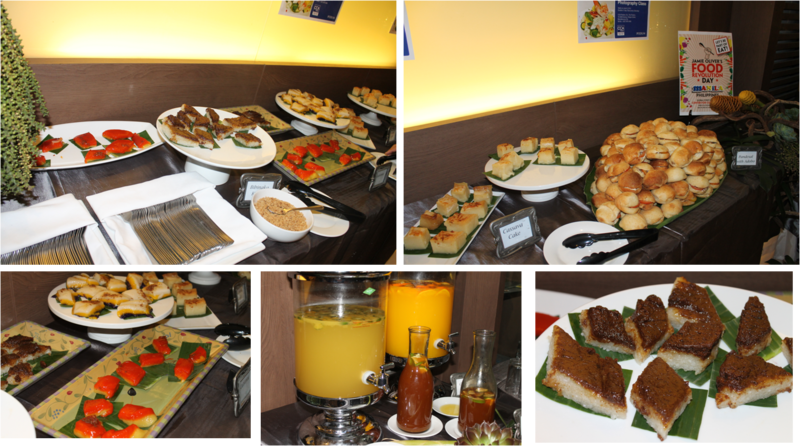 FOOD REVOLUTION! to show your alliance or support. May is approaching.. Do you have plans or events for this year?